“Both Ronaldo and Messi shared a rivalry in the Spanish La Liga for nine seasons“ but that ended during the summer with the former making the switch to Juventus. Since then, the Portuguese had quickly adapted to the new surroundings and he has already become their main contributor for the Bianconeri as “they seek to end“ their long wait for the Champions League crown. Meanwhile, Messi has been rejuvenated this campaign after going through a difficult World Cup with Argentina and he has led from the front for the Catalan giants, who remain alive across all competitions. 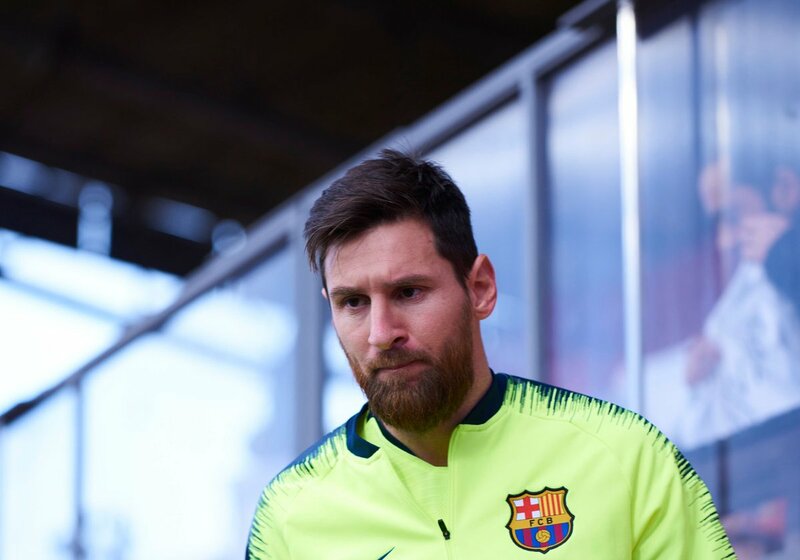 The 31-year-old was only fifth during the recent ceremony for the Ballon d’Or and he appears determined to change the opinion of the journalists and managers around, having showcasedmore ambition and workrate on the playing field. Barcelona are currently second favourites for the Champions League crown this season while Juventus are just behind them as per the bookies.